Pipe and grep is a very powerful tool of linux command line. So before we start Basic use of pipe and grep command we need to understand what is pipe and grep and how to use both tool. pipe is a way by which we can use two or more commands simultaneously. where output of one command work as input of another command. We denotes with | symbol. We can create lot of powerful commands with deadly combination with other commands. Let us understand this with an example. When we use “cat” command then we can view file and wc command will count number of lines, number of words, number of bytes. 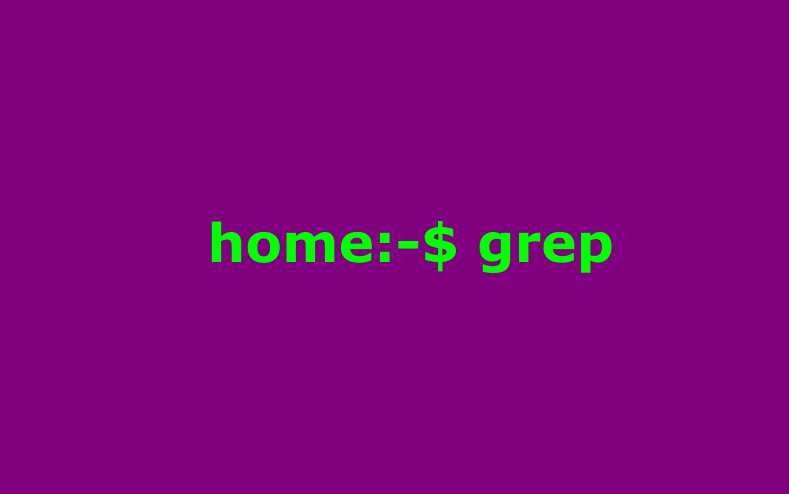 grep is the most important command. You should master it. suppose that we want to search particular information from text file. like we have create a file in which we have list of fruits and we want to search particular fruit. Let us understand this with an example.